Mumbai : Bollywood actor Salman Khan has resumed shooting for his upcoming movie Bajrangi Bhaijaan in Kashmir. 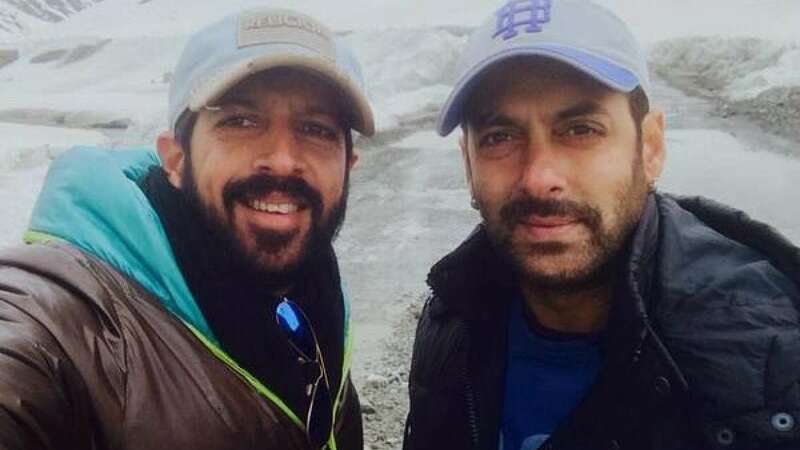 Director Kabir Khan posted a picture with the actor mentioning they are shooting at -2 degree temperature. Salman is also shooting Sooraj Barjatya's Prem Ratan Dhan Payo with Sonam Kapoor.